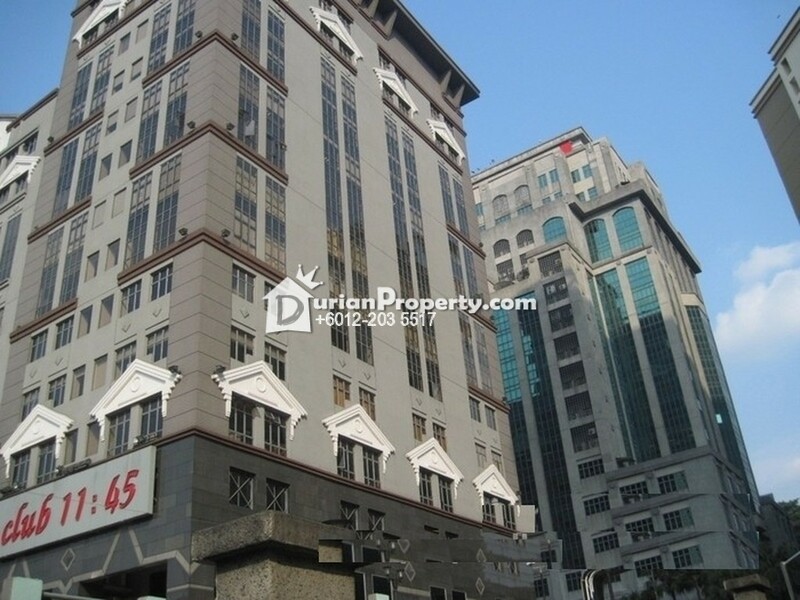 Tell Thean you saw this ad from DurianProperty to get best deal. 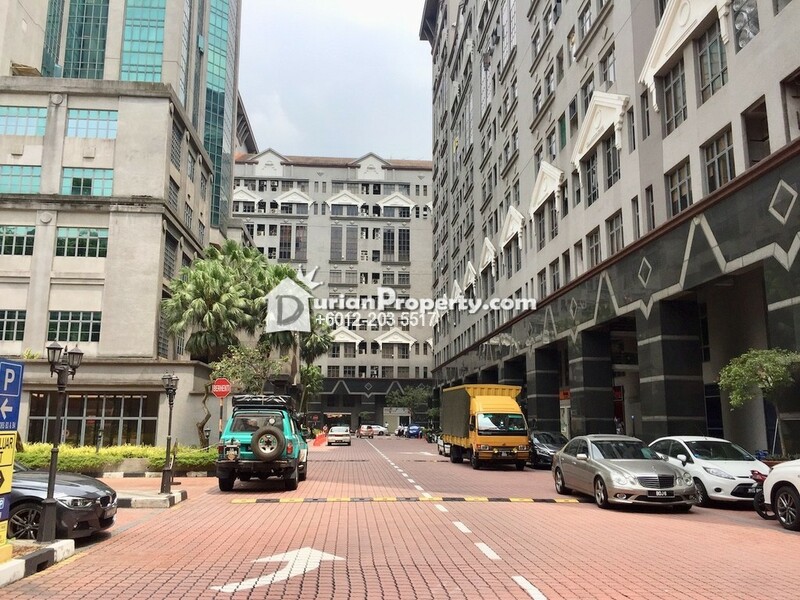 Phileo Damansara 1 & 2 are multi blocks and multi storeys commercial buildings besides SPRINT Highway in between Petaling Jaya and Kuala Lumpur. 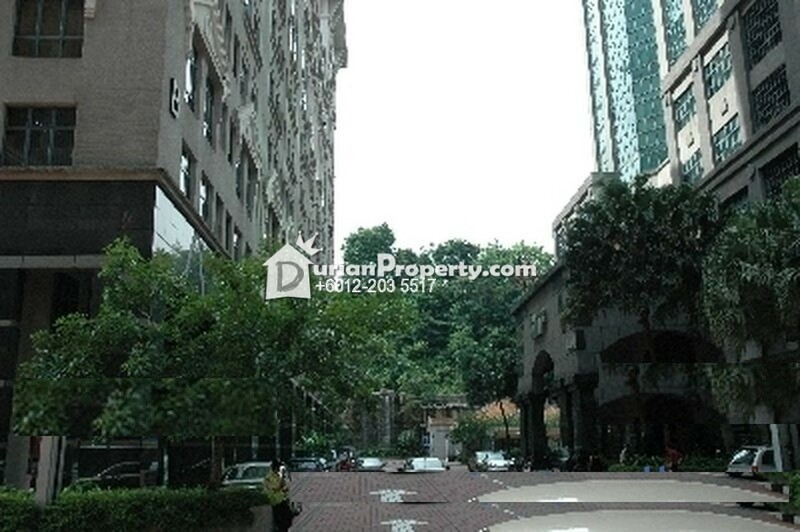 It is neighbouring Section 16 & 17 residential area, Damansara Height, Bangsar and TTDI. 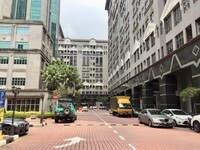 The prime location making it first choice for many Multinational and local companies alike to make it their Head Quarters. 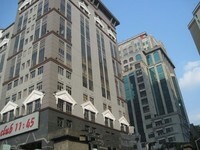 It’s immediate neighbours consists off Eastin Hotel, Menara Star and CP Tower. 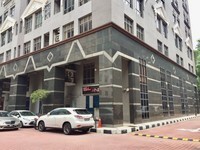 We cover many units in Phileo Damansara for office sale and rental. 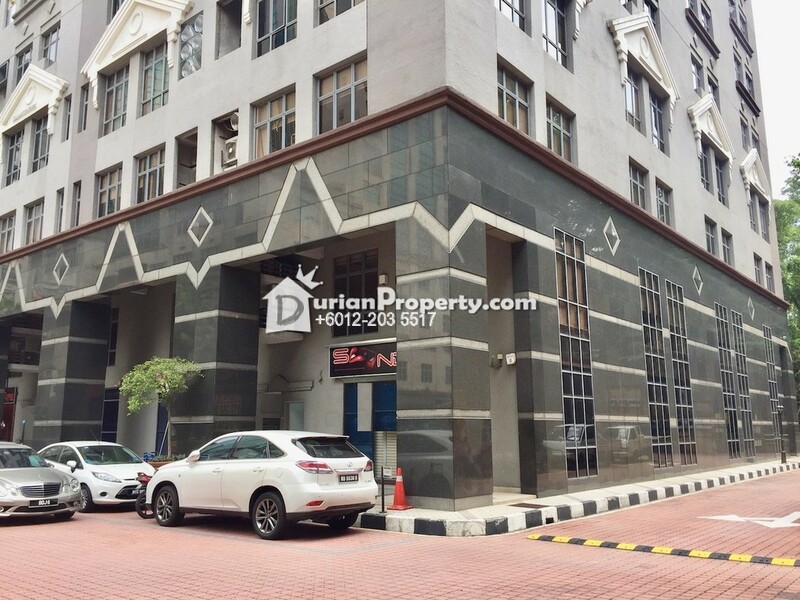 Please Call THEAN : 012-2035517 for further queries or to arrange for a site visit. Please see more of my listings at http://thean.myagent.my/. 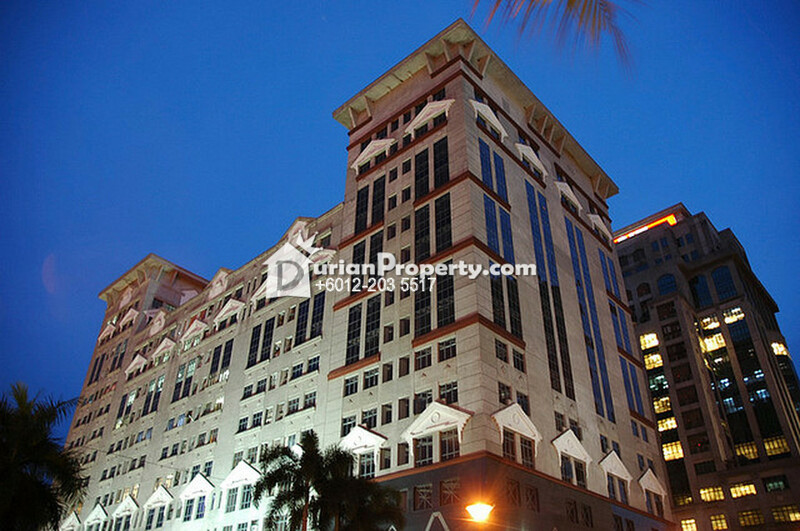 You may view Phileo Damansara 2 Profile here.